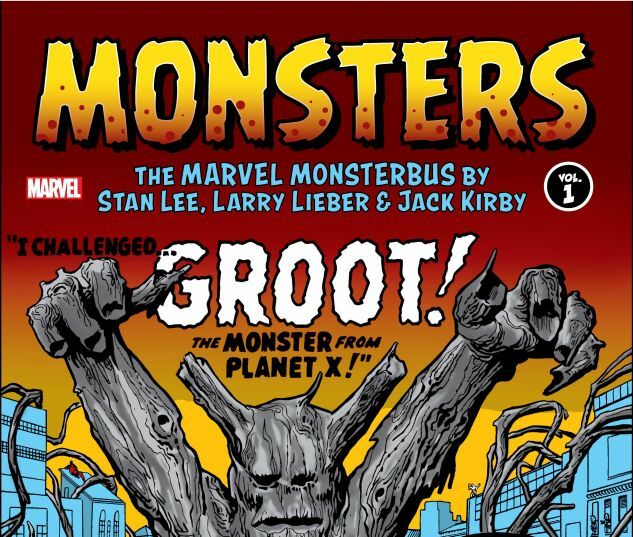 From Groot to Fin Fang Foom, Marvel is proud to collect Stan Lee, Larry Lieber and Jack Kirby's monster masterworks in two astonishing Omnibus volumes! Stan "The Man" Lee and Jack "The King" Kirby are known the world over as two of the most influential creative powerhouses of the 20th century. 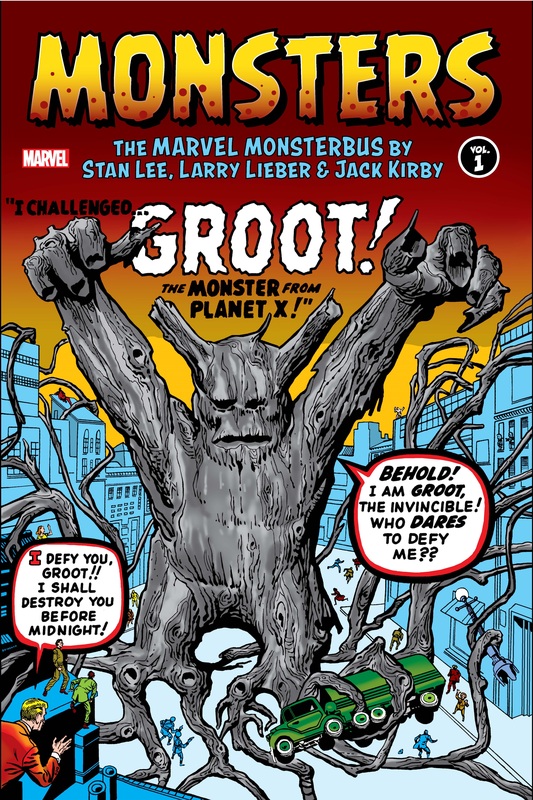 Before they created Marvel's super heroes, they concocted a host of iconic monster menaces! 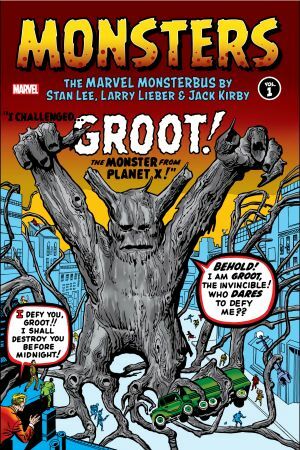 As if driven by atomic power, Lee and Kirby-aided by scripter Larry Lieber-turned out page after page of action-packed classics, many hinting at the famous Marvel heroes and villains to come: Thorr the Unbelievable; a woolly, alien Hulk; the eight-foot-tall Magneto. These tales are the awe-inspiring crucible that created the Marvel Age of Comics! COLLECTING: MATERIAL FROM STRANGE TALES (1951) #67-70, #72-86; JOURNEY INTO MYSTERY (1952) #51-70; WORLD OF FANTASY (1956) #15-19; STRANGE WORLDS (1958) #1, #3-5; TALES TO ASTONISH (1959) #1, #3-19; TALES OF SUSPENSE (1959) #2-19.